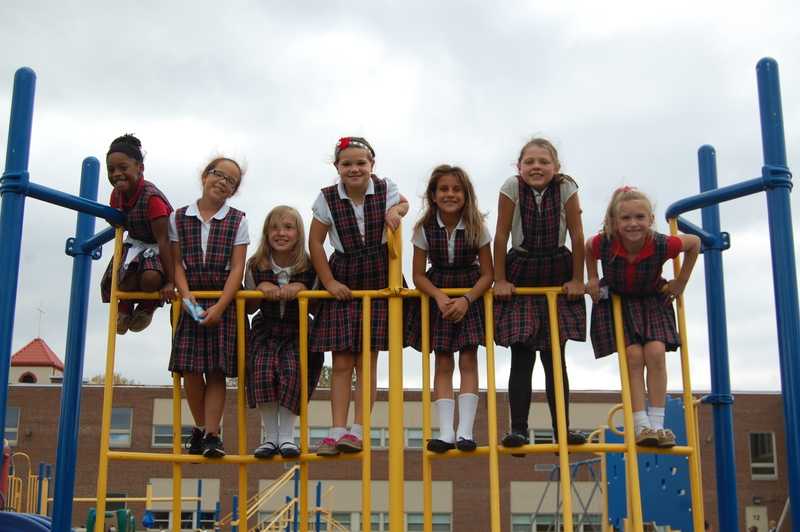 Catholic Identity is integral to the mission of St. Benedict Catholic School. 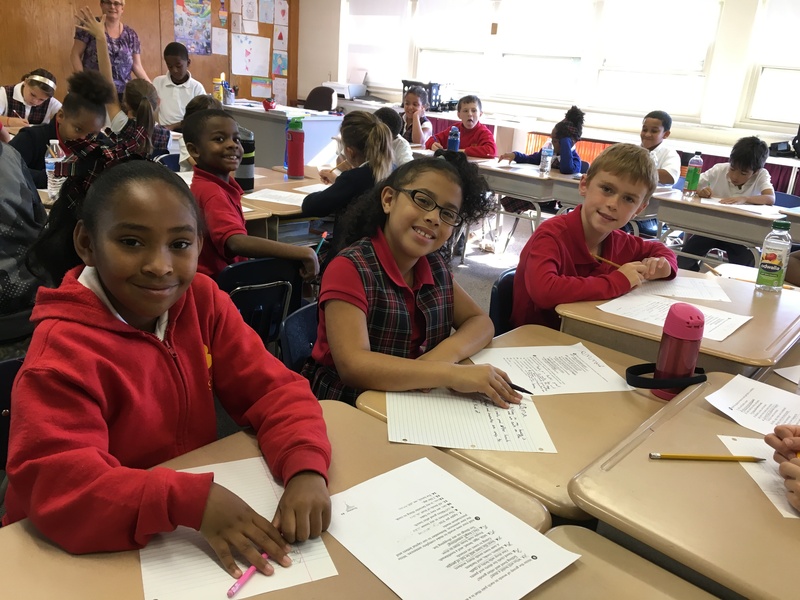 St. Benedict Catholic School is committed to continuous academic improvement. We believe education is a partnership between you and your child's teachers. Extended Day Program is available for Preschool and Grades K-8 between 2:30pm and 6:00pm. Sponsored by Little Flower and Our Lady of Lourdes Parishes, we offer a variety of opportunists. St. Benedict is lucky to have a very dedicated PTO that is always looking for more great parents! Thursday Thoughts include the latest news from our principal, Mrs. Hartman. Thank you for a successful 2018 Price is Right Event. Please visit our sponsors. Visit our Open House on Sunday, February 24, 11:30 am -1:30 pm. Meet our teachers, visit our classrooms and see some of our amazing student achievements. 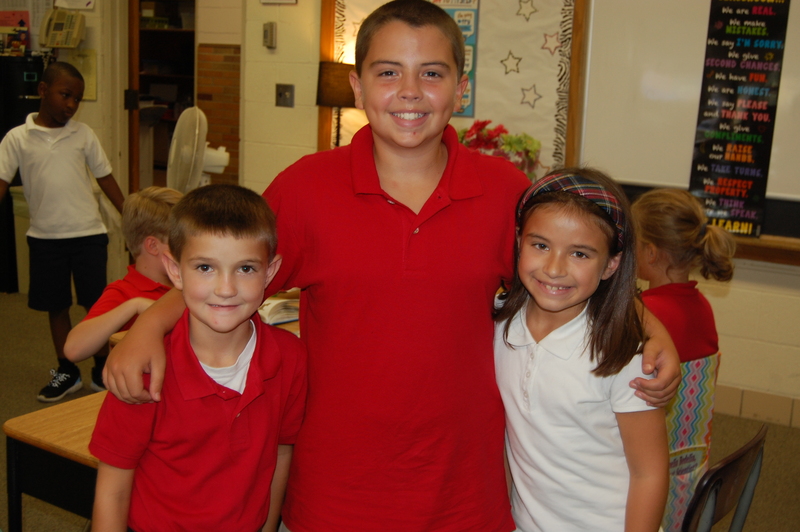 If you are interested in more information about enrolling your child at St. Benedict Catholic School, please call 419.536.1194 or click HERE. GOD CALLS US TO LIVE, LEARN AND LOVE. BEFORE SCHOOL SUPERVISION AVAILABLE FROM 7 a.m.
EXTENDED DAY UNTIL 6 p.m.
Our students attend weekly Mass, as well as Benediction and the Sacrament of Reconciliation throughout the year. Our students form close relationships to last for years to come. 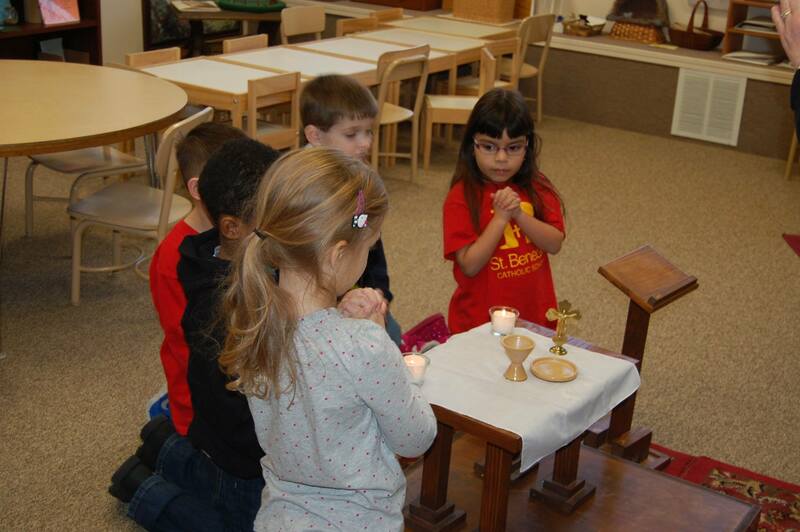 Located on the campus of Little Flower Parish, St. Benedict primarily serves Toledo, Sylvania and Springfield families. 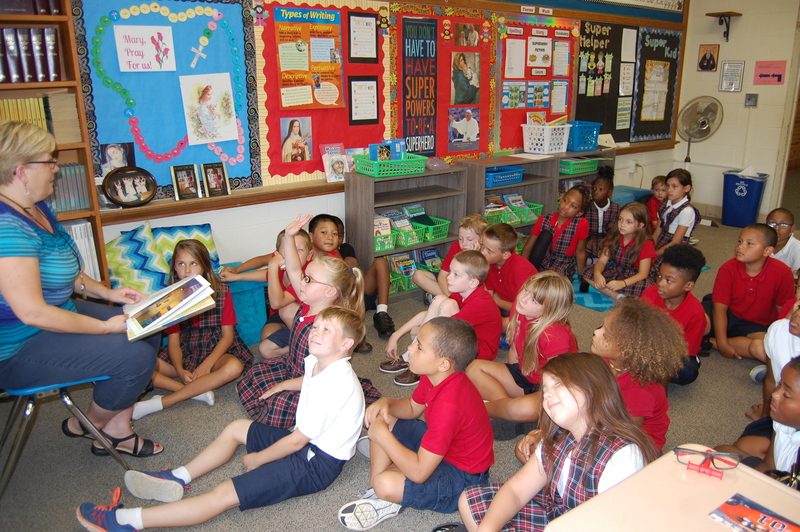 St. Benedict School was formed for the 2010-2011 school year as a collaboration of two Catholic parishes, Little Flower and Our Lady of Lourdes. 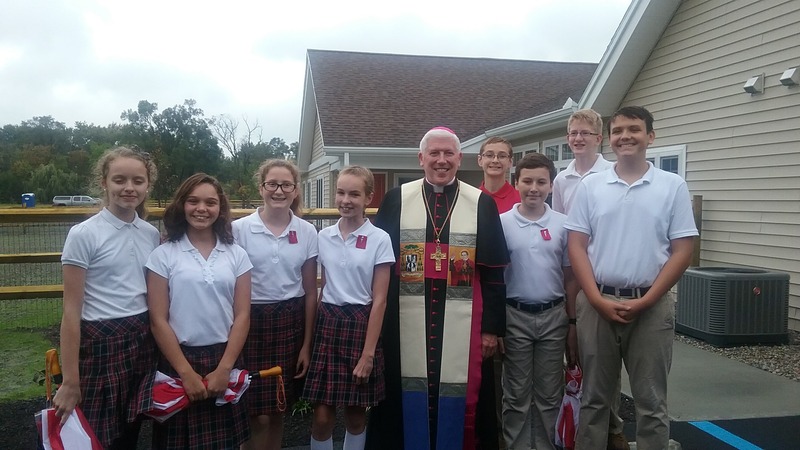 To make a St. Benedict education more affordable, several scholarships are available for both parishioners and non-parishioners. United in Community, in partnership with families, guided by the message of St. Benedict, God calls us to LIVE, LEARN, LOVE.